You know what is cooler than a wagon? An old crusty wagon. And what is cooler than an old crusty wagon...? An old crusty wagon that is rarer than rocking horse poo....and Cory found us a beauty today! 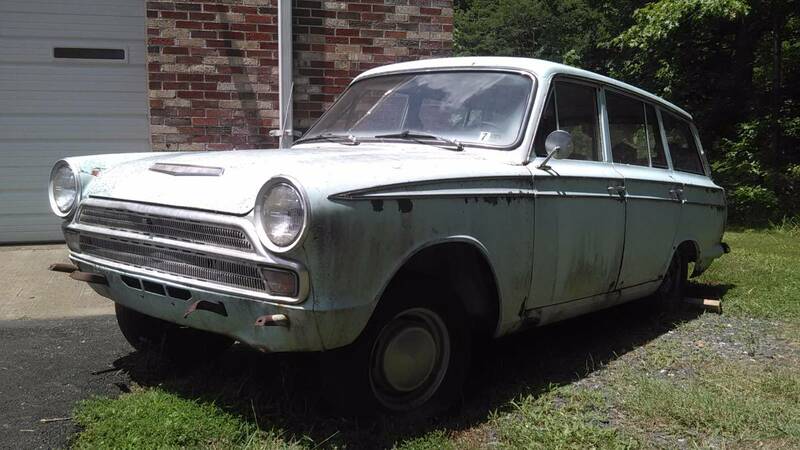 Find this 1967 Ford Cortina Estate Mk1 offered for $1500 in Orange, VA via craigslist. 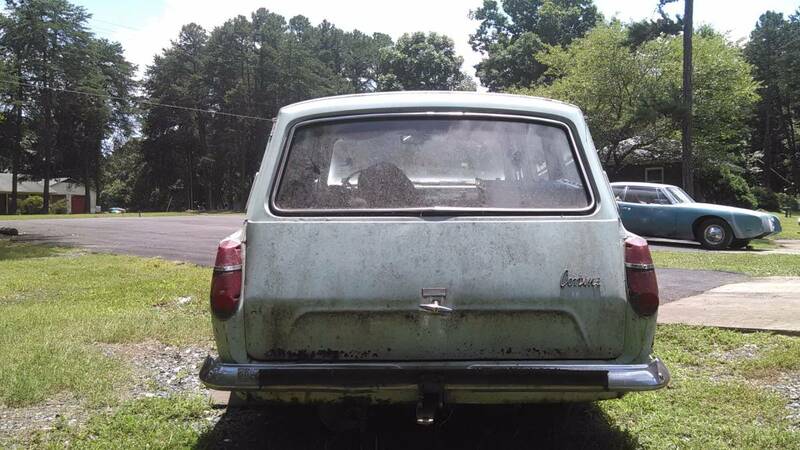 For sale 1967 mk1 ford Cortina Estate wagon. British built ford, rare in the states. Project or cool design accent for your flat or business. All factory trim intact. No engine. Must be picked up. Not currently drive able. Call, email, or text. Cash deals only. Clean title. Open to realistic offers. It would be fun to buy this and set the total budget at $2,500. No engine. Must be picked up. Not currently drive able.